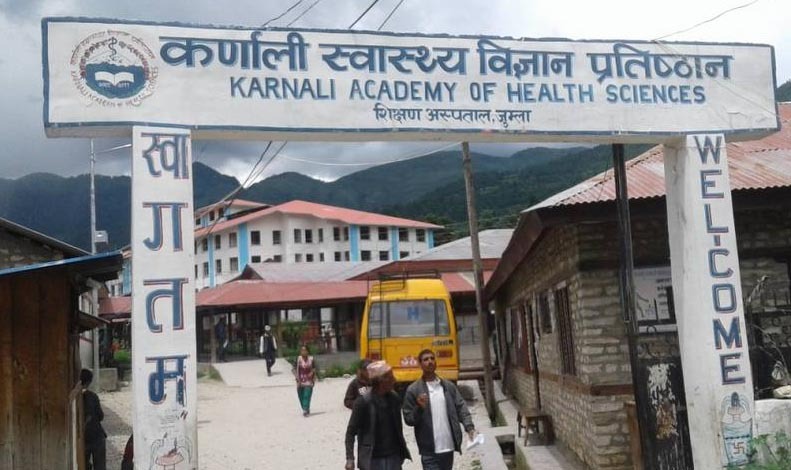 Surkhet – A three-member taskforce has been formed to look into a clash erupted between the police and local people at the Karnali Academy of Health Sciences in Jumla on July 19 when the police tried to airlift then protesting Dr Gobinda KC to Kathmandu. 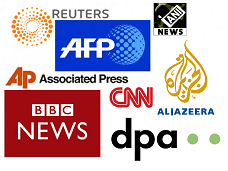 Many people were injured in the conflict. A Cabinet meeting of Karnali provincial government on Saturday decided to this effect. The committee is given a week's time to submit the report. Secretary of the Office of Chief Minister and Council of Ministers Kalanidhi Poudel leads the committee, while under secretary of the Ministry of Internal Affairs and Law Bhakta Bahadur Karki and Chief of the Health Division under the Ministry of Social Development Barsha Bahadur Shahi are members.